Of interest to both owner occupiers and developers. 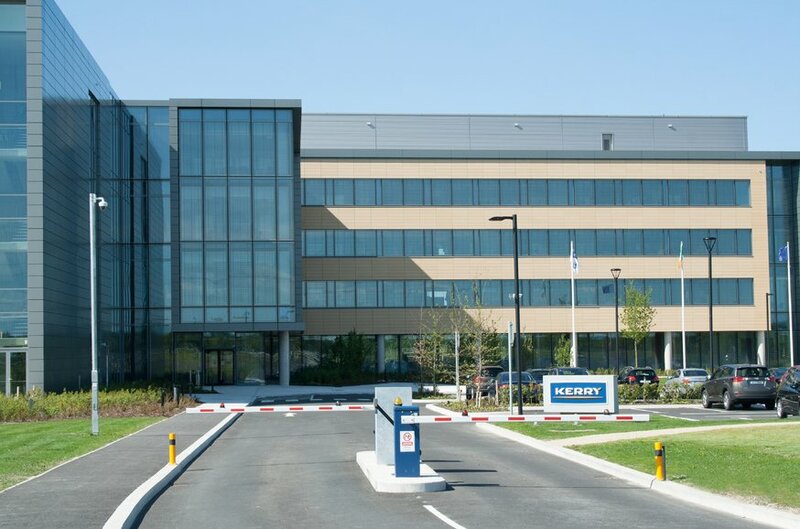 The lands are located on the southern side of the R445 from Naas to Newbridge, situated just off the M7 motorway at Junction 10 Naas South known as the Newhall Interchange and is approximately 4km south of Naas and approximately 7km north of Newbridge, approximately 36km south west of Dublin city centre. The lands are located in the heart of the central logisitics area of the entire country and offers ease of access to the M7 motorway leading to all arterial routes to the north, west and south of the country. 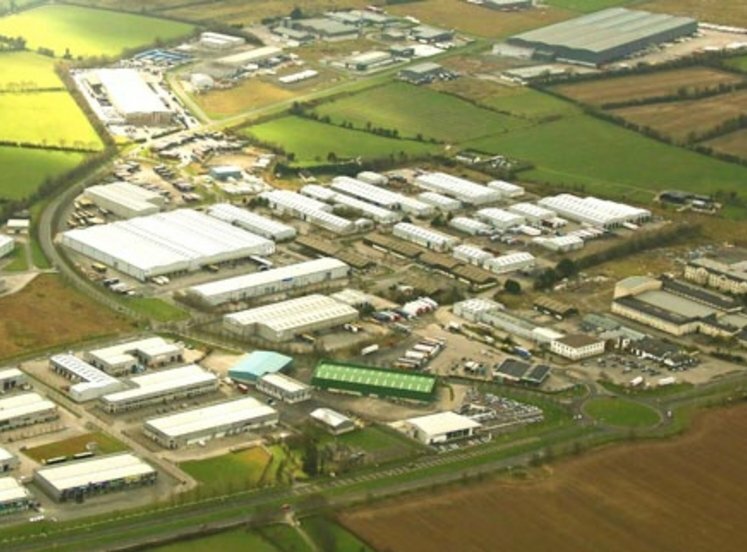 Leading distributors have their primary Irish distribution centres in the adjacent area which include Aldi, Johnston Logistics, Lidl, Primark and DSV. The under construction Sallins Bypaas and Third Lane from Naas south to the Waterford turn off/M9 is due to be completed next year and this will further enhance and benefit the ease of access and accessibility in the area. It will include the full upgrade of the Newhall Interchange. 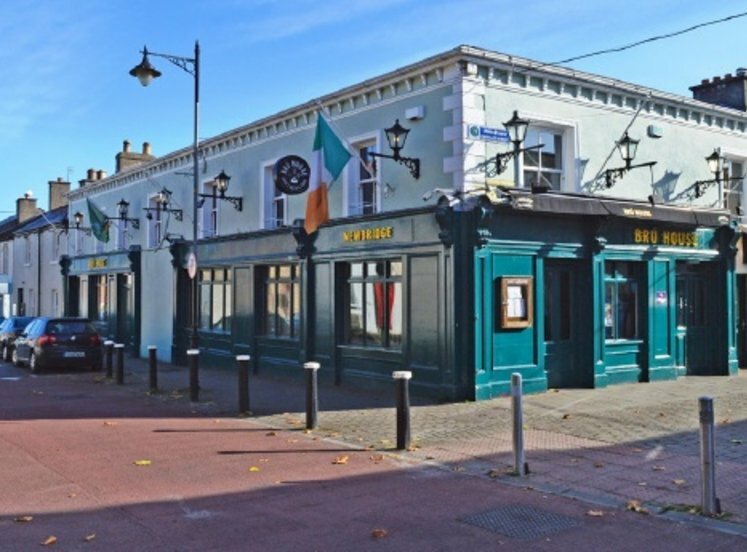 Newbridge is part of the mid-east region and has been identified in the Planning Guidelines for the Greater Dublin Area as part of the Naas-Newbridge-Kilcullen Primary Growth Area.The current population of Newbridge is 7,682 persons according to the Census of Population 2016. 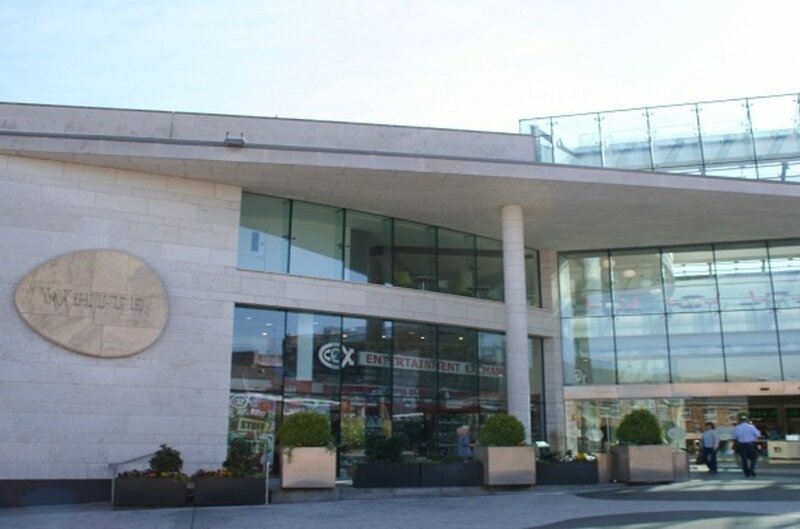 A wide range of retail facilities is currently provided in Newbridge with notable occupiers including Tesco, Dunnes Stores, Woodies DIY, McDonalds and various financial institutions. 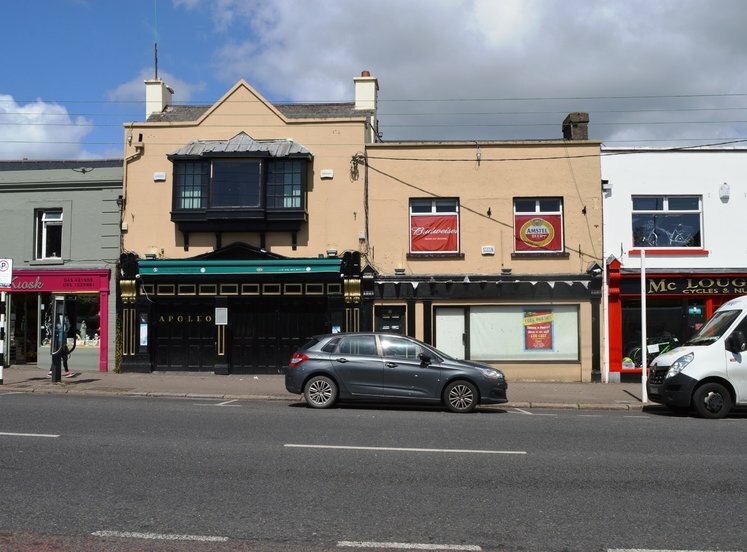 The land is generally topographically level in nature, with approximately 1.5 km frontage onto the Naas Road (R445). The existing distributor road to Great Connell Business Park, which is overlooked by the Lidl distribution centre, lies adjacent to the subject lands and forms part of the inner relief road around the southern environs of Newbridge. The remaining section of the inner relief road, which has commenced construction and will connect with the Naas Road through the subject lands. 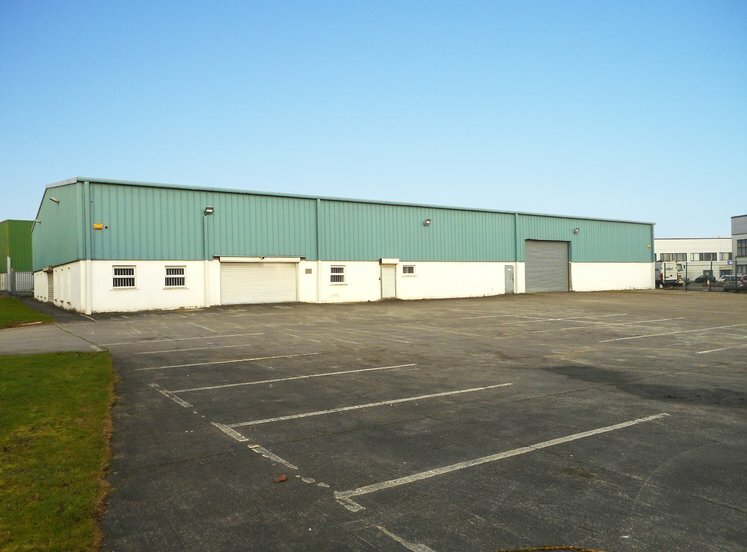 SOLD LOT 1 - Approx 4.602 ha (11.37 acres) of mainly zoned industrial land fronting the R445. Lot 2 - Approx 39.33 ha (97.1 acres) mainly zoned industrial land. Lot 3 - Approx 46.252 ha (114.29 acres) of un-zoned/ part zoned agricultural lands. The lands fall under the Newbridge Local Area Plan 2013-2019 with the majority zoned 'H' - Industry and Warehousing and 'I' - Agricultural. 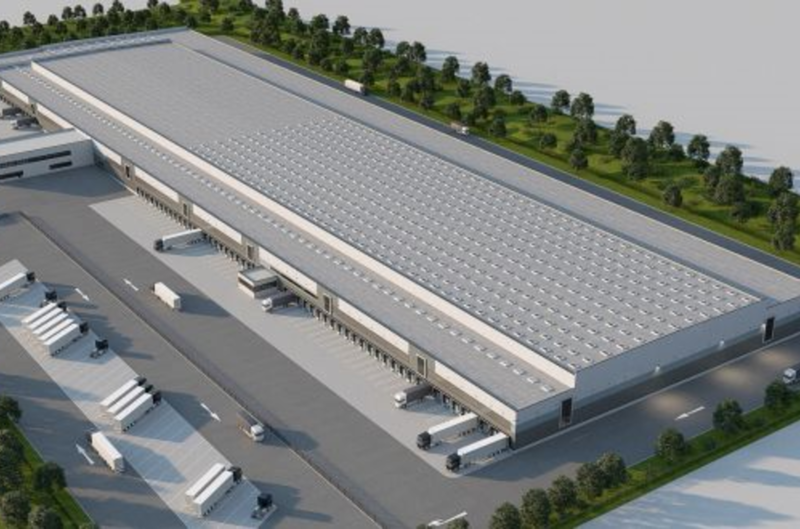 “to provide for new warehousing and industrial development”. This zoning provides for new warehousing and industrial development excluding retail warehousing. Other uses, ancillary or similar to an industry and warehousing will be considered on the merits of each planning application and may be acceptable in this zone. “to maintain and protect agricultural uses”. All main services can be supplied and connected to the lands to inckude water, sewerage/drainage and electricity. 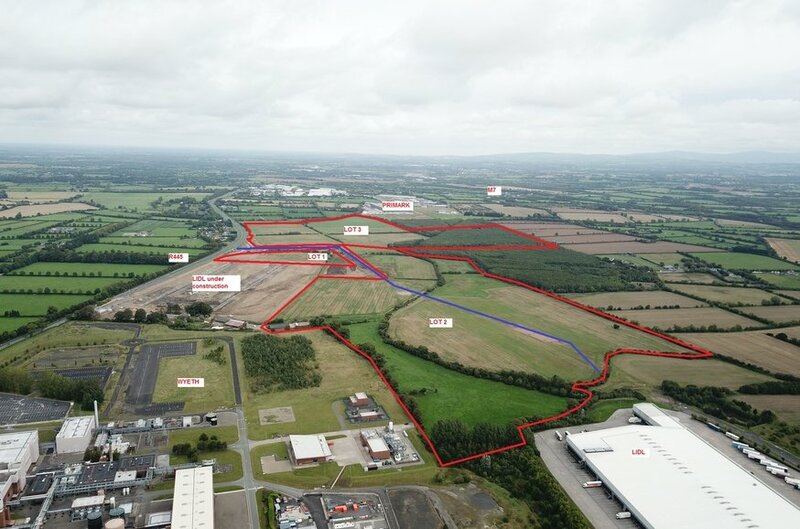 The lands will be fully serviced by the construction of a new roas from the R445 through to the original Lidl distribution centre on the Great Connell Road to the west of the site. Interested parties are advised to satisfy themselves on the availability and adequacy of all services. We are advised that the entire lands on offer for sale are held Freehold. A title summary is available in the Data Room.